Vinyl LP is going to be delayed two weeks while new lacquers are made [...] No problem with the CD version, and UK vinyl release will be on time. Apologies but we want the vinyl to be perfect. 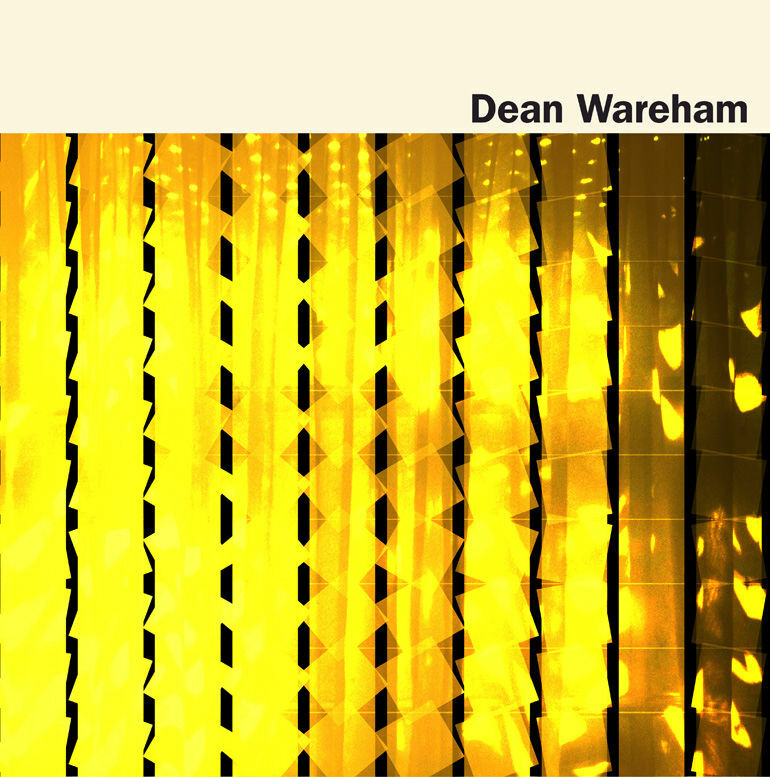 Pre-order Dean Wareham's solo album (US). No problems with the Eurpopean pressing on Sonic Cathedral which will go out as scheduled.